There are five free-entrance days (no fee!) 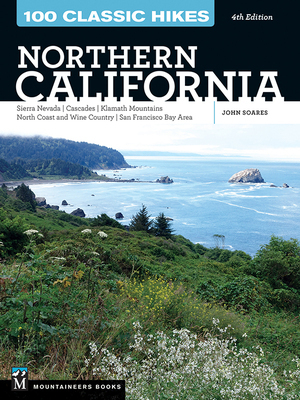 in 2019 for national parks and national monuments in Northern California. 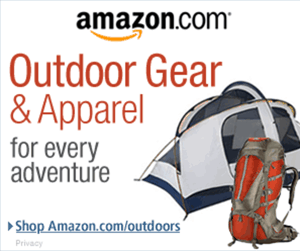 Hike your favorite trails, picnic, explore, and enjoy nature with your friends and family. Vernal Falls, Yosemite National Park. 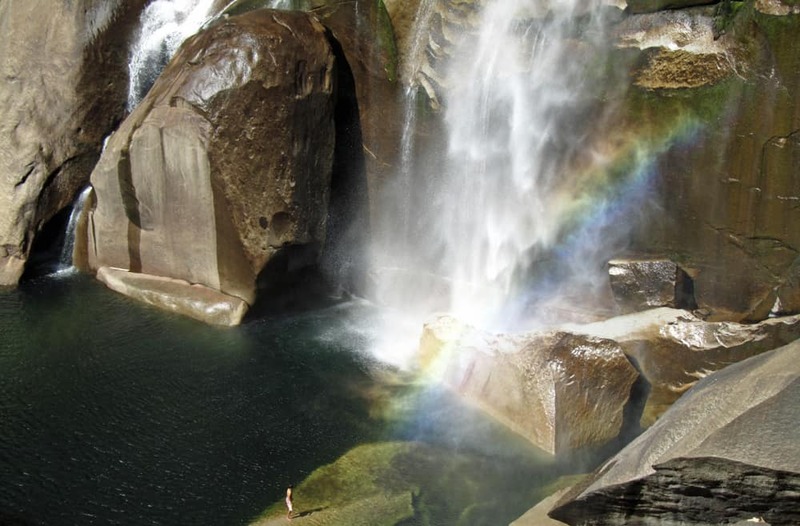 At 4,800 feet elevation, Vernal Falls is hikable on most national park free-entrance days. 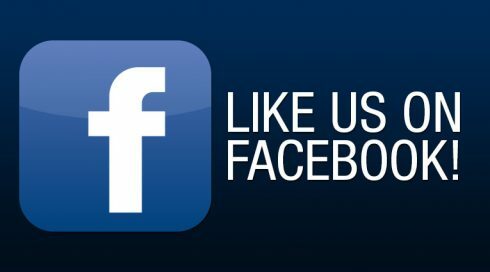 January 21, 2019: Official birthday recognition for Martin Luther King, Jr. Entrance fees have gone up substantially in recent years. As of this writing, it costs $35 to get into Yosemite National Park, for example, so taking advantage of these free-entrance days can save you some serious money. Here’s a list of the Northern California national parks and monuments and related federal entities that are particularly attractive to hikers who want to hit the trails on the fee-free days. Make sure you check trail conditions and restrictions, and be aware that higher elevation trails are usually snow-bound from late fall to early summer. Definitely one of the most popular parks in the country, and for good reason. Tons of hiking opportunities in all parts of Yosemite National Park, including some on/near the valley floor that are low enough in elevation to be accessible much of the year. Definitely the most popular destination of all the ones listed here! 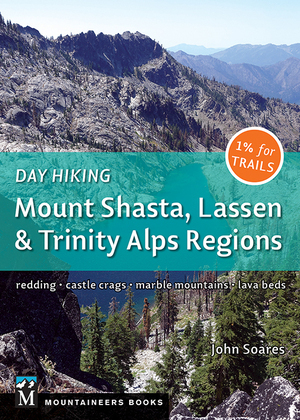 One of my favorite spots on the planet and also the host of many of the hikes in my two books Day Hiking: Mount Shasta, Lassen & Trinity Alps Regions and 100 Classic Hikes: Northern California, fourth edition, Lassen Volcanic National Park is a must-visit. Note that the hiking trails are all above 6000 feet and are only accessible from mid-summer to mid-autumn. 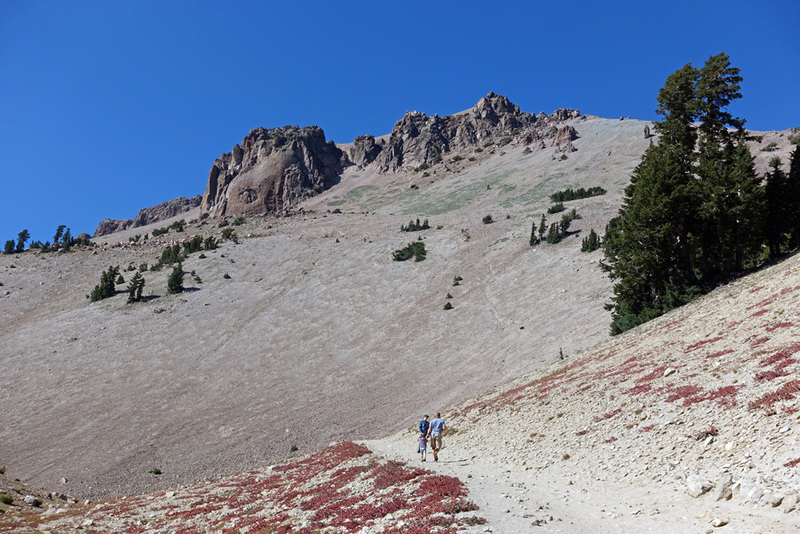 Lassen Peak in Lassen Volcanic National Park. Hiking trail snow-free in summer and early fall. Tucked away in the northeast corner of the state, Lava Beds National Monument has a dozen-plus hiking trails, plus many opportunities to explore the lava-tube caves. Low-elevation and accessible year-round, Whiskeytown National Recreation Area has a beautiful lake and lots of trails. However, much of it was burned by the 2018 Carr Fire, and many trails will not reopen until the middle of 2019 or later. Whiskeytown Lake will definitely have warm water for swimming on August 25th, though! On no-entrance-fee days, enjoy hiking to redwoods in your Northern California national parks, including Muir Woods National Monument and Redwood National Park. 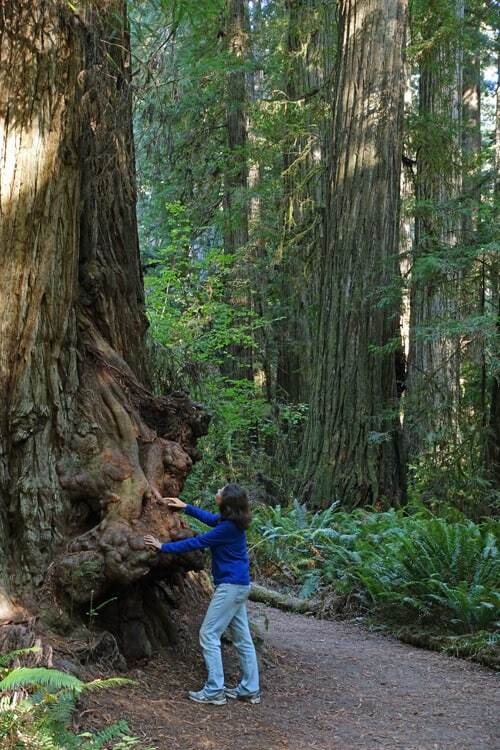 There’s usually no entrance fee for Redwood National and State Parks. 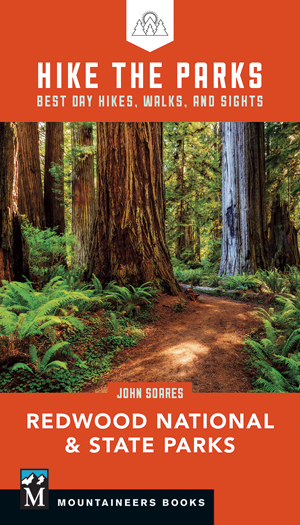 The hiking here is fantastic and is the subject of my next book Hike the Parks: Redwood National & State Parks (June 1, 2019). Point Reyes National Seashore is always free (no entrance fee) and is always worth a visit for the wide variety of paths that explore the shoreline and nearby. You can hike through stately redwood groves, through mixed forest, and along open slopes. You also have the option to explore nearby Mount Tamalpais State Park. Includes many trails at beaches and important historical areas in multiple parts of the San Francisco Bay Area. Many of the trails are accessible free of cost year-round. Hiking and climbing are just two of the popular activities at volcanic Pinnacles National Park. You won’t be the only one taking advantage of this special deal, especially when there’s no entrance fee. 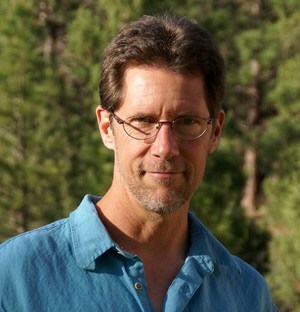 Try to pick trails that are less popular or remote, and try to get to the trailhead early. Want to camp? Reserve as early as you can. Go to the specific park website for details on making reservations. Same goes if you want to stay in a hotel or motel. Book now! That will get you into all (or nearly all) federal lands that charge entrance fees. Details here. Questions or comments? Put ’em in the comments section below! I have only managed a few of them, during previous visits to the US, but would love to one day discover more. Thanks for sharing these wonderful outdoor spaces. You’re welcome Gareth. Northern California is blessed with a lot of wild beauty!